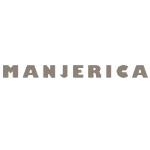 Manjerica is a Portuguese handbag brand, founded in 2011 by two young entrepreneurs with fashion and management backgrounds. All our products are made of genuine leather, manufactured in a Portuguese workshop, according to the traditional craftsmanship techniques. 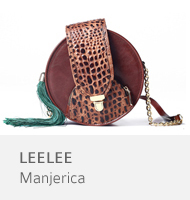 Manjerica’s bags are handmade, resulting in exclusive and unique objects. 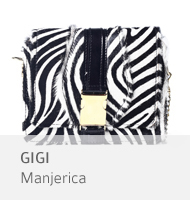 The Design is at the heart of Manjerica’s handbags. The colour, the shape, the high quality materials, the functionality and the style make us go further to provide a distinctive product, entirely thought to the smallest detail and costumer centred (in you). 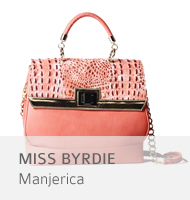 Constantly pursuing the highest standards of quality and aesthetic, the boutique Manjerica offers luxurious although accessible handbags, with a bold and innovative style, always with the goal of making each woman an icon of sophistication and originality. 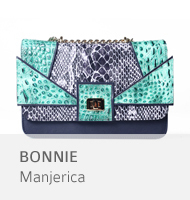 For women who like to feel special and elegant, create their own style and live with glamour each day, Manjerica presents a wide range of handbags with different functions, perfect for any occasion or moment. Welcome to the Manjerica world!